Remember that time in college when you scored free tickets to that Van Halen concert and talked yourself into the after-party, where you had Eddie Van Halen and David Lee Roth sign your tour shirt? While this uber-rare "2nd Gen Ryzen Threadripper Heavy Metal Tour" T-shirt isn't the same as partying with Van Halen, it's probably about close to nerd nirvana as you're going to get today. 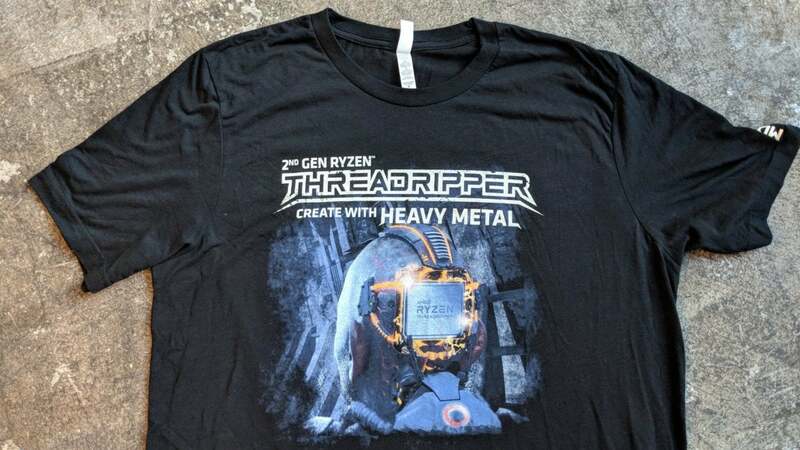 Given away at the announcement event for 2nd-gen Threadripper, only a small quantity of these shirts were made by AMD. To make this shirt even more rare, AMD CEO Lisa Su and Senior VP Jim Anderson signed the back for us. 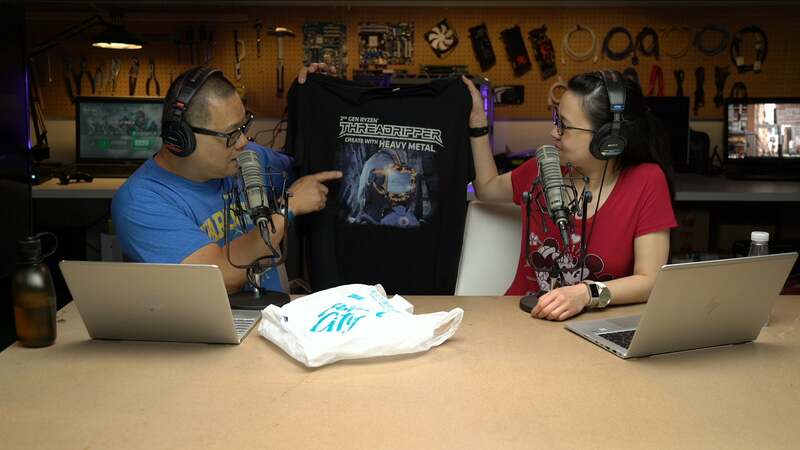 Its ultra-rare existence means we have only one XL shirt to give away to a lucky nerd. We'll announce the winner during the Full Nerd Podcast on July 10 at 10:30 a.m. Pacific time. To enter, simply click the widget below and fill out your name and address. Only legal residents of the 50 United States, including the District of Columbia, or Canada (except Quebec) are eligible to win. You can sign up for more chances to win by subscribing to one of our social media channels. And while listening to MCMLXXXIV or Van Halen II doesn't increase your chances of winning, it probably couldn't hurt.